Now Available! 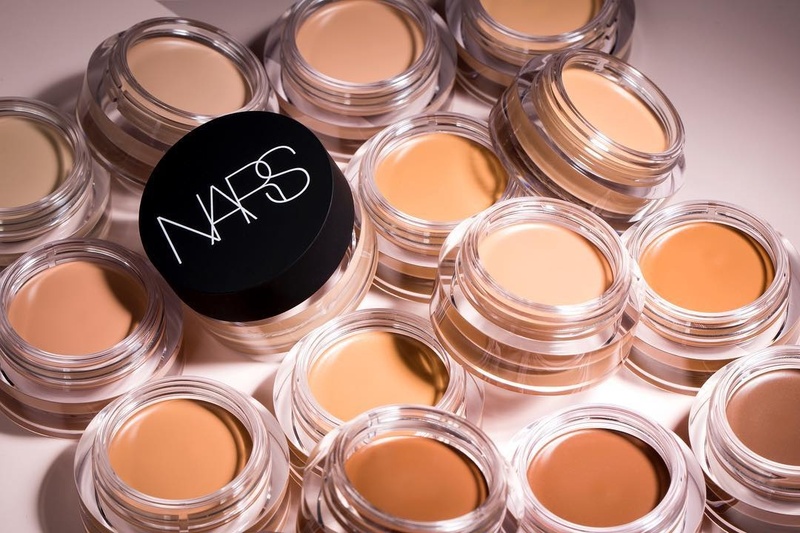 NARS Soft Matte Complete Concealer + Swatches | Top Beauty Blog in the Philippines covering Makeup Reviews, Swatches, Skincare and More! 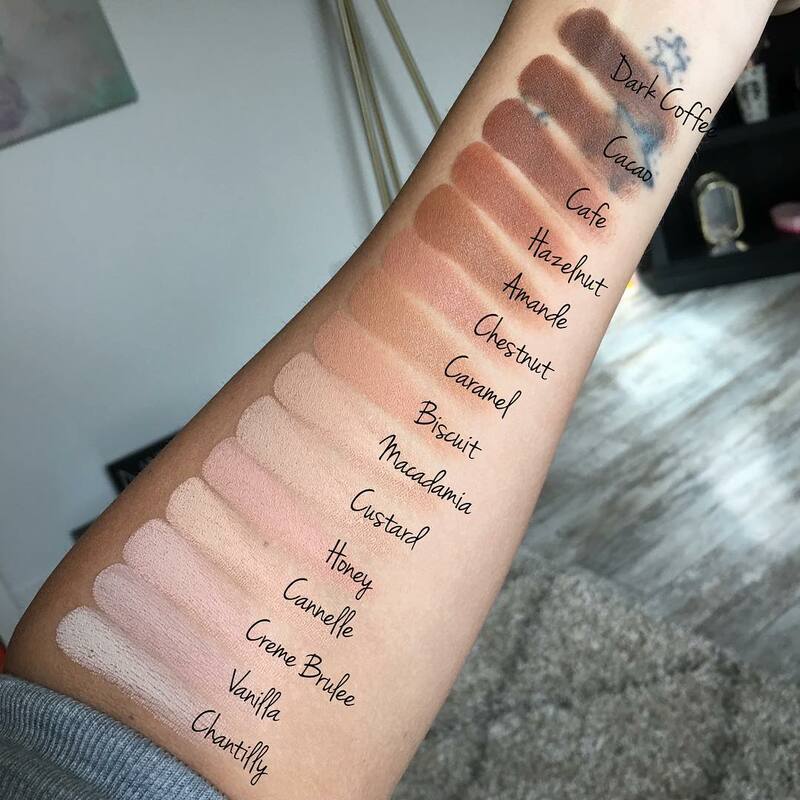 A full-coverage concealer in an ultra-lightweight, oil-free cream formula that blurs as it conceals, smoothing the look of skin with a soft-matte, natural-looking finish. Get high-performance correction with soft-focus blurring. Soft Matte Complete Concealer instantly conceals dark circles, redness, discoloration, and blemishes with a light-diffusing effect that blurs and smooths, while delivering long-term skincare benefits. Flexible elastomers stretch and blend to a second-skin look, building coverage weightlessly and effortlessly. Infused with a Soft-Focus Smoothing Complex, it delivers instant perfection with long-term smoothing. Optimal Diffusion Powder transforms the look of skin by blurring imperfections with light diffusing spheres—designed to absorb and refract light for a powerful soft-focus effect. It provides coverage without settling into fine lines and pores, delivering the highest level of coverage with the lightest touch and all-day wear. Che splendida varietà di sfumature O_O mi piace molto l'effetto matt! I have yet to try any Nars products out. That's a great range of shades! These products look really good. I really love their products! I love the variety of shades!